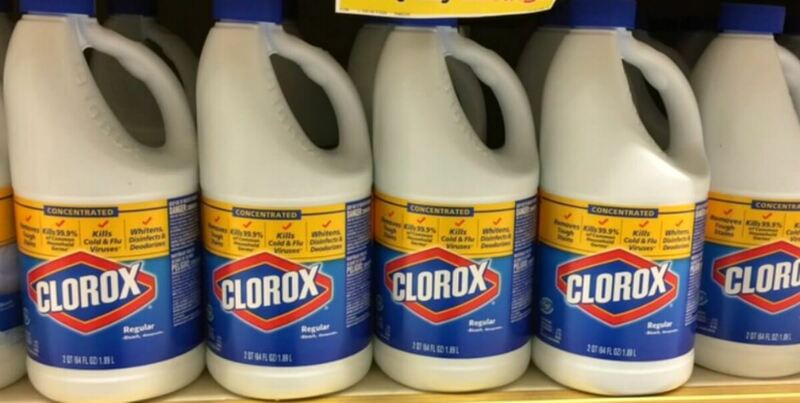 Clorox Bleach as Low as $0.49 at Weis! Woot! I am super excited for this deal. Now through 5/17, Weis has Clorox Bleach 55 or 64 oz on sale for $1.99. Using this $0.75/1 Clorox Liquid Bleach (55oz+), exp. Varies printable coupon, we will be able to score Clorox Bleach 55 or 64 oz bottles for just $0.49 (if your store fully doubles).